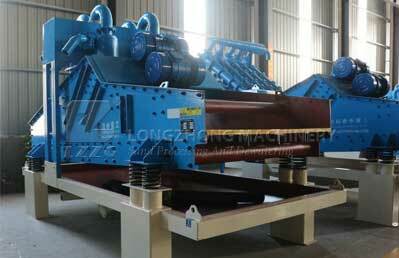 In the past few years, we improve core technical, select new processing methods and absorb different sites working situation, and successfully make No.6 sand recycling system as our LZZG brand. 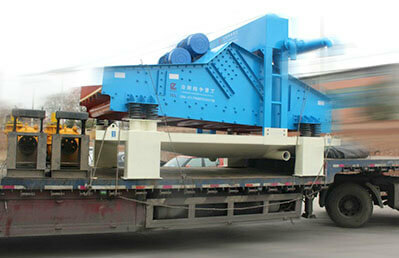 It is also called as “dewatering type sand recycling system”. 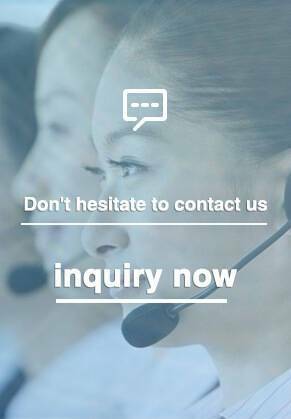 Application:It is widely used in mud purification, artificial sand production line, hydropower stationand sand aggregate system, glass raw material processing system and coarse slime recovery, and fine material recovery. About No.6 sand recycling system, we still choose polyurethane screen as its main screening part, and add recycling part on TS dewatering screen. The compound of sand and water is transported to cyclone,the sand that centrifugal classification concentrate is provided to the vibrating screen by the heavy grit, and sand and water are effectively separated after vibrating screen dehydration. Through recycling box, fine sand and mud are transported again to the pool, and then they are exhausted from the exit whenthe liquid surface of pool is too high. 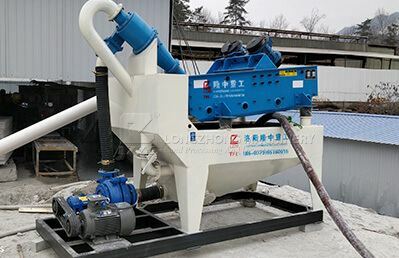 The material weight concentration recovered by the vibrating screen is 70%-80%.Adjusting fineness module may come true by changing the pump rotation rate, changing pulp concentration, adjusting the flooding water yield, or changing the grit mouth, and then fulfills its three functions-washing ,dehydration and screening. 1. 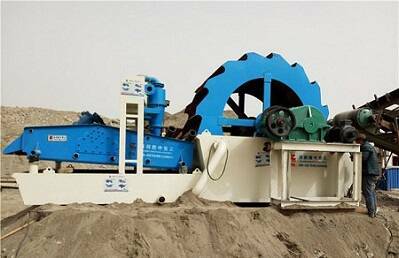 Dewatering type sand recycling system, sand grading is better. 2. Recycling 0.16-3mm fine sand. 3. Recycling rate reaches above 95%. 4. The water content of final sand is within 12%-15%. 5. Compact structure and install easily.